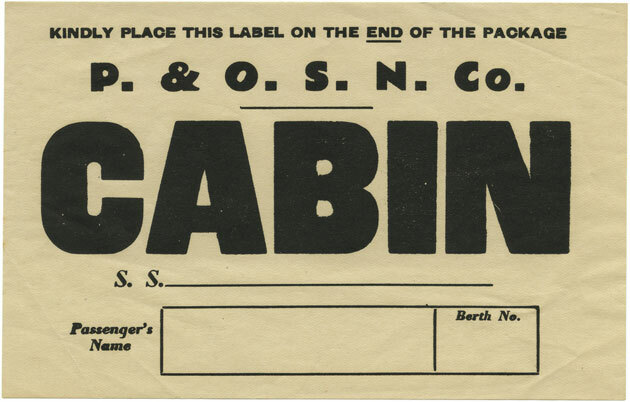 We picked up a few bits and bobs at the Ephemera fair on Sunday, including this shipping label from the Peninsular & Oriental Steam Navigation Company, and the Cod Liver Oil label below. 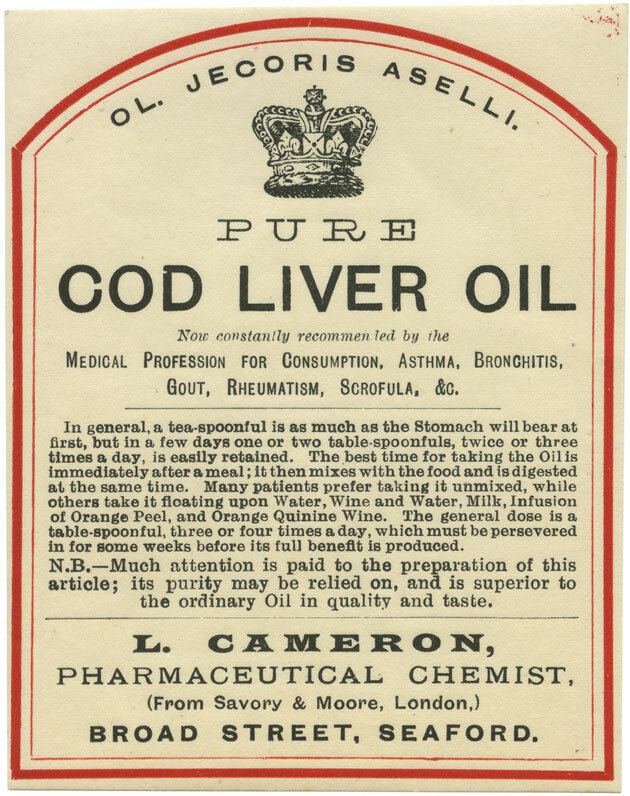 Cod Liver Oil floating on wine and water, four times a day? Delicious, obviously. You can check out more P&O ephemera at the P&O Heritage Site (though it's playing up a bit at the time of writing). Otherwise, take a wander over to Alistair's Ephemera set on Flickr.